Odesa is the third largest city and the biggest seaport in Ukraine; it is also the country’s most picturesque and multicultural city. Due to its unique charm, sunny climate, miles-long beaches, and azure sea, Odesa is often called a city straight out of fairytales. The rich greenery of endless parks hugs snow-white buildings in art nouveau and neoclassicism styles. Odesa is a rather young city. 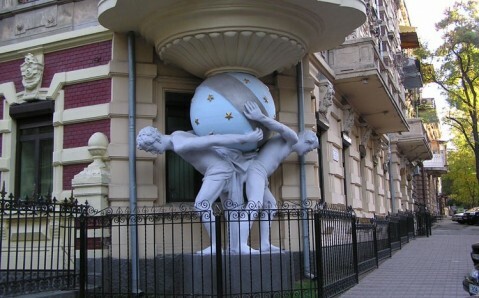 It appeared on the map of the Russian Empire in 1794, on the order of Catherine the Great (for which the grateful citizens of Odesa erected a monument two centuries later). Several legends give clues to the origin of the city’s name. 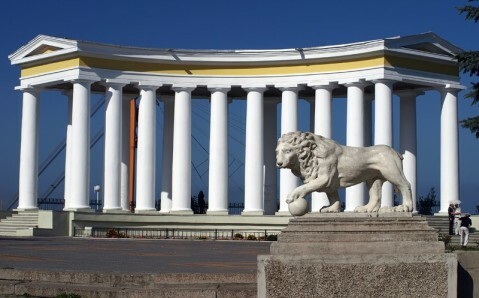 According to the most popular story, the southern capital of the Russian Empire was named (in accordance with tradition of the time) after the ancient Greek colony Odessos, on which Odesa is built. Another (less credible) tale claims that when Catherine was arguing for the city’s location, she wanted to stress that it had enough fresh water. Thus, she chose to name the city with the French expression “assez d’eau” – “enough water” – read backwards. 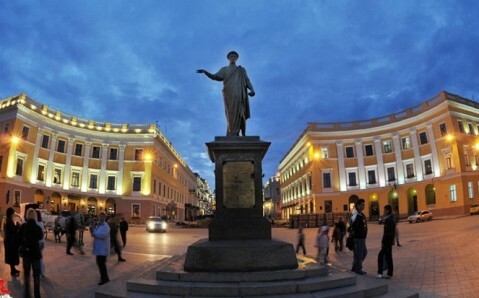 The history of Odesa is unlike the history of any other Ukrainian city. The modern parts of the city were founded by Catherine's favorite general, Gregory Potemkin, after the port Khadijbey was wrestled away from the Turks. From the very beginning, the city was built by European standards. The city’s founders were a talented bunch – Neapolitan admiral José de Ribas; military engineer France de Wollant; and the Duke of Richelieu, who became the city’s first governor. Under their guidance, Odesa quickly turned not only into an international trading hub, but also into a scientific, cultural, and educational oasis. By the time its 100th anniversary came around, Odesa had become the third most important city in the empire, after Moscow and St. Petersburg. During the First and Second World Wars, many places in the region were ruined. But Odesa fearlessly struggled against its invaders, a struggle for which it gained the rank of ‘hero-city.’ During World War II, Soviet partisans took shelter in Odesa’s famous catacombs and fought heroically against the German and Romanian occupiers. These labyrinthine tunnels are now famous across the world for their length and complexity. Throughout its history, the representatives of different nations, cultures, professions, and religions contributed to Odesa’s cultural wealth. Because of this, the city is, and always has been, one of the most diverse places in Ukraine. 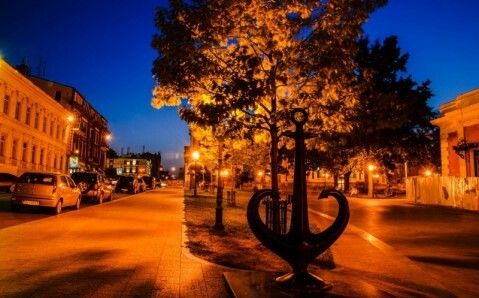 This fact helps to explain Odesa’s peculiar charm and sense of humor of the locals. 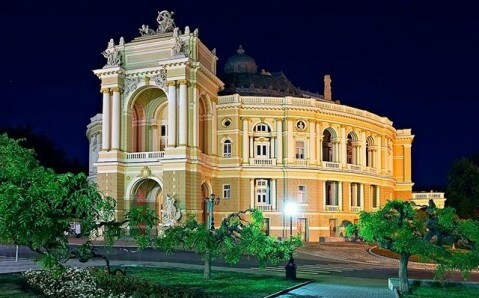 Odesa is not only an ideal place to rest, but it is also a city rich in natural and cultural resources. The best way to familiarize oneself with Odesa’s splendid architecture, breathtaking views and fantastic monuments is by walking around its historic center. Odesa is a city that is not easily forgotten. Its snow-white yachts, golden beaches, lush green gardens, and the bluest waters, cling to the heart and fill each visitor with an overwhelming desire to return to the beautiful Odesa. Odessa is a city straight from literature – an energetic, decadent boomtown. 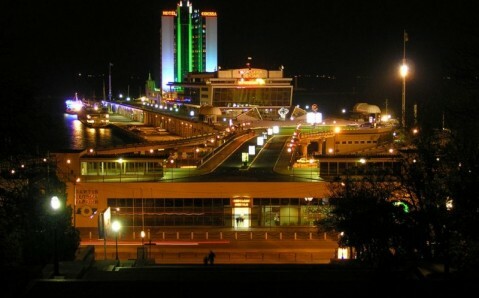 Its famous Potemkin Steps sweep down to the Black Sea and Ukraine’s biggest commercial port. Behind them, a cosmopolitan cast of char-acters makes merry among pastel neoclassical buildings lining a geometrical grid of leafy streets. Odesa’s underrated architecture can look Kyiv and Lviv square in the eye. The city emerged from WWII largely unscathed, and it remains awash with beautiful, if often dilapidated, pre-Soviet structures, many reﬂ ecting eclectic neo-renaissance and art nouveau styles.